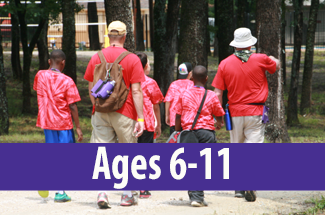 Royal Family Kid’s Camps Inc. is an international non-profit organization that provides the foundation for creating week-long camps and mentoring clubs. 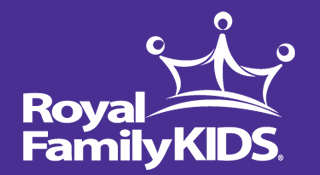 To learn more about Royal Family Kids Corporate, visit them online. 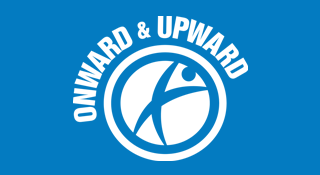 Onward & Upward is our weekend-long retreats for 13-15 year olds. 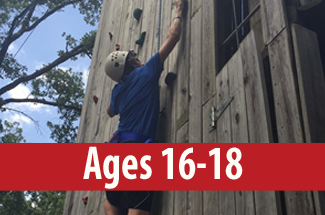 The retreats use a curriculum focusing on character traits of godly men and women. We began this semi-annual program in 2004 with 39 teenagers and 46 volunteers. 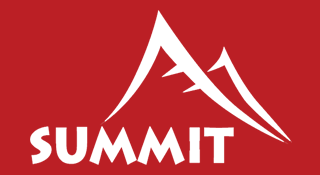 SUMMIT is our weekend-long retreats for 16-18 year olds. The curriculum focuses on skills that will help them function better as adults. Examples include managing bank accounts, completing job applications, & mock interviews. 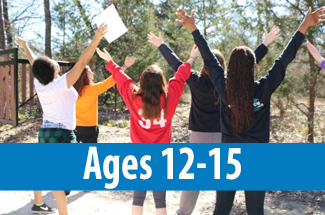 We began this semi-annual program in 2007 with 12 teens and 16 volunteers.